Inspired by the glamorous imagery of the Gulf, The E18hteen was designed to architecturally evoke the beauty of a billowing sail on a Qatari Dhow. 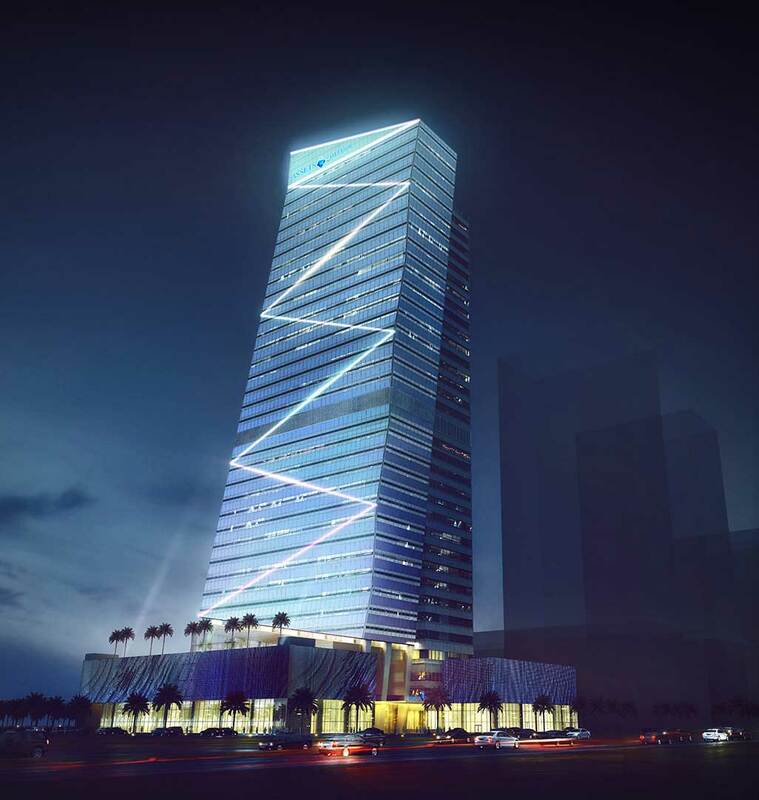 Located in the Marina District of the new Lusail City Development, the stylish tower offers leasable office spaces across its 34 stories for up to 8 tenants on each floor. With a grand main lobby and magnificent views, the tenancy areas have all been developed based on the latest trends in corporate design for businesses to operate effectively and to create an atmosphere to attract and retain staff. 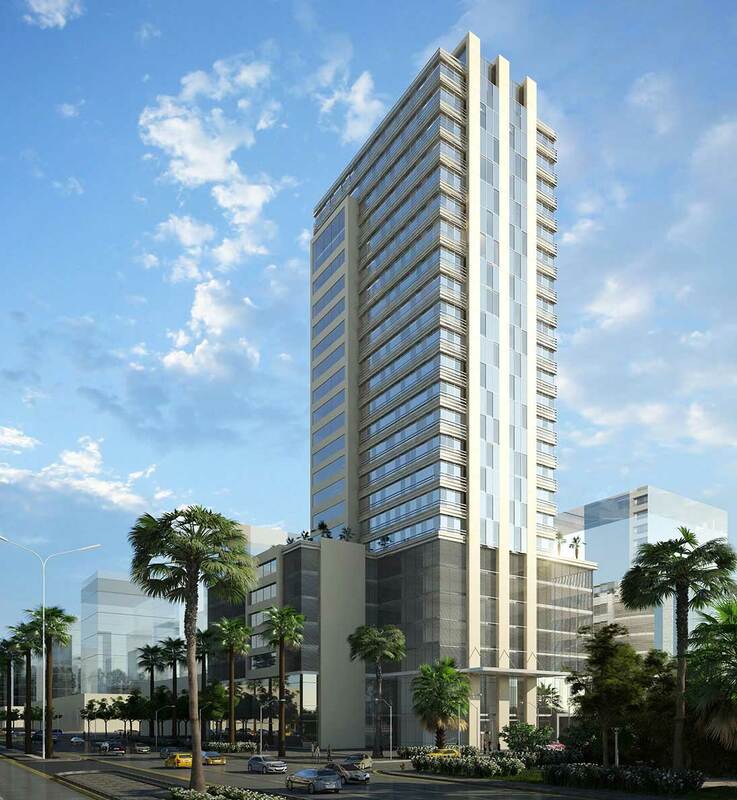 The 45,000m2 building is designed for maximum flexibility that allows ease of changing tenant office areas. Incorporated in the office build is the ‘Devar’ 150mm FFH Heavy Grade raised access floor system with office partitions that allowed the owner to maintain the standard 2.8m clearance from floor to ceiling on each floor. 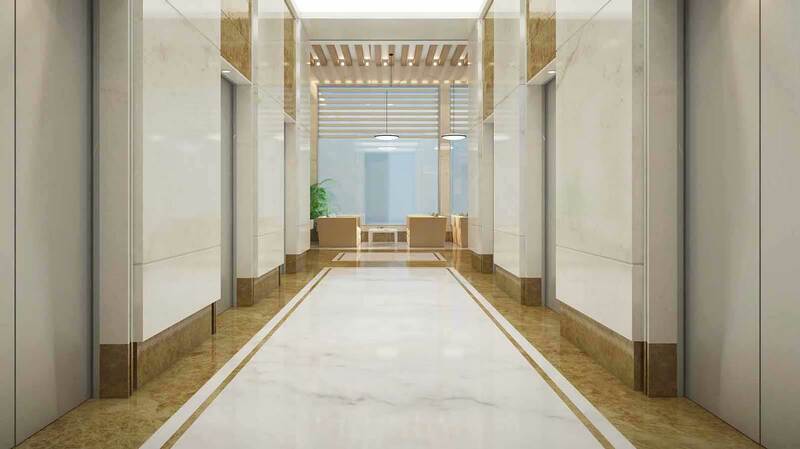 The project marked our first ‘Supply Only’ contract to Doha Floors in Qatar. 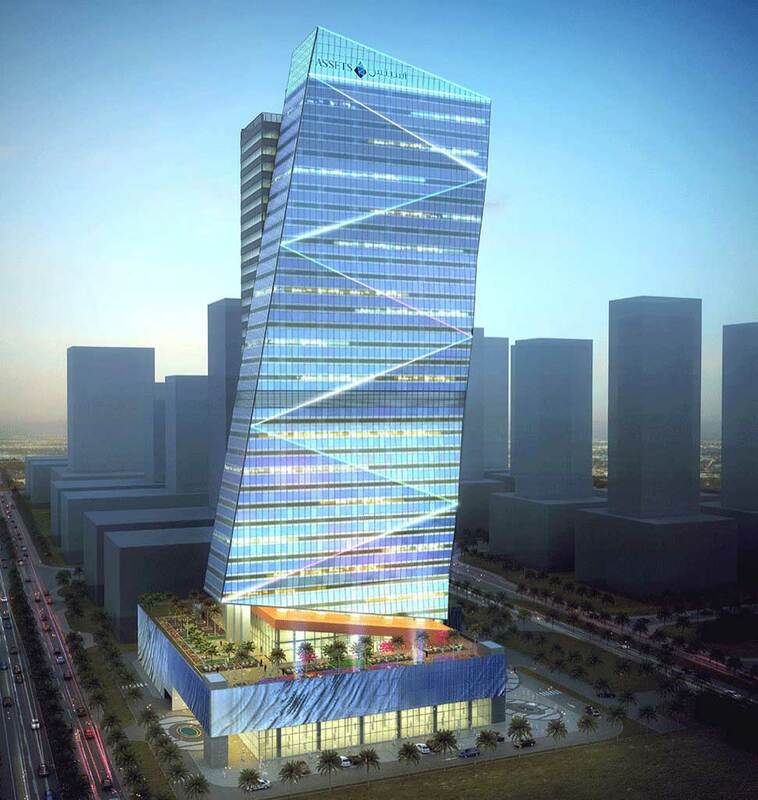 The E18hteen is set to become one of the trendiest office towers in the area.